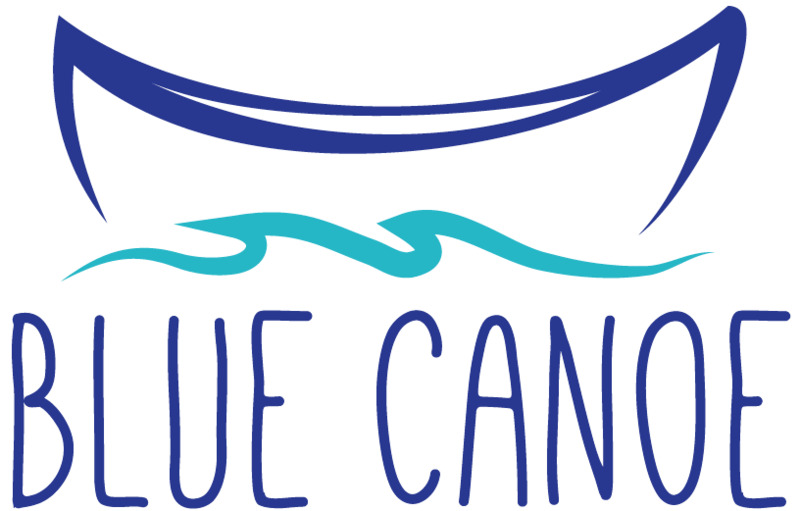 Welcome to Blue Canoe Theatrical Productions Inc.
Blue Canoe was founded on December 13, 2006 by a group of High School Students from RND, a High School in Kingston. It was incorporated in November 2011 as a non-profit organization. The goal of Blue Canoe is to create opportunities for youth in Kingston, Ontario who are between the ages of 13-30 to explore their interest in theatre and the arts. 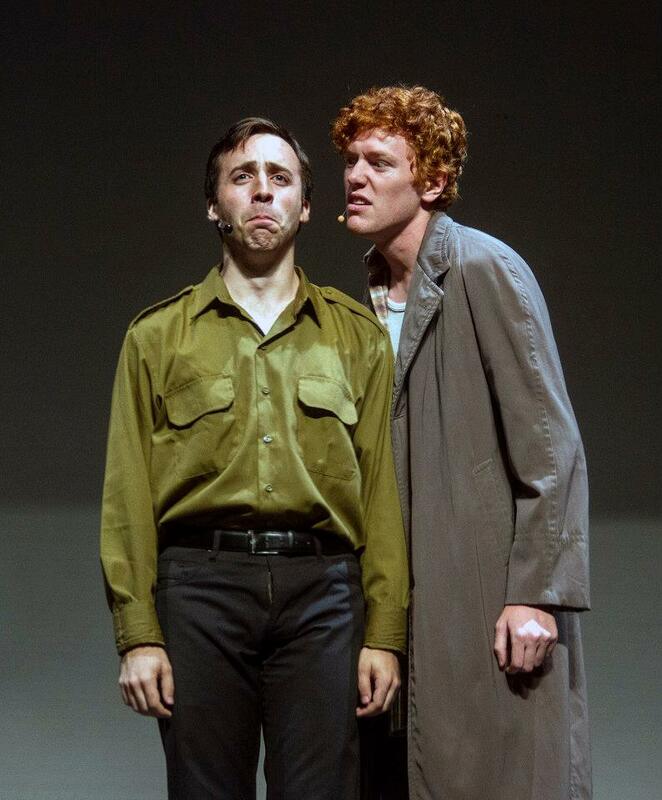 Every production has youth in leadership roles, which helps young people to explore the arts by participating on stage, off stage, in design, production, direction, producing and event planning. Recently Blue Canoe has expanded to offering opportunities in other areas in the arts with programs such as the Juvenis Festival, Kingston's first youth arts festival, held every May during National Youth Week. Viva Voce, a storytelling coffeehouse for youth to tell their stories in a variety of ways. And a cabaret evening called Songs & Spirits which presents themed staged concerts. All of our projects are generally open to anyone ages 13-30, our education programs are generally open to ages 8-15.